NEW! Bahco PXR-S2 Ergo Bypass Secateurs Small - Rotating Handle. Bahco bypass secateurs with rotating handle - small. 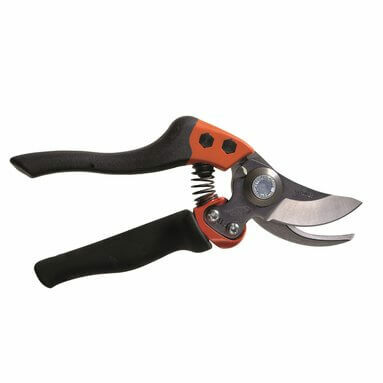 Ideal for frequent pruning with increased performance thanks to lower rotating handle. Also available in Medium: BPXR-M2.